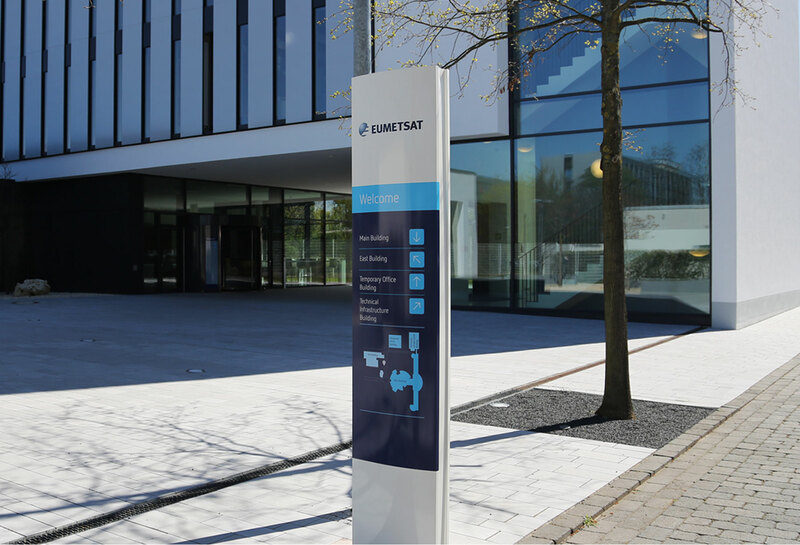 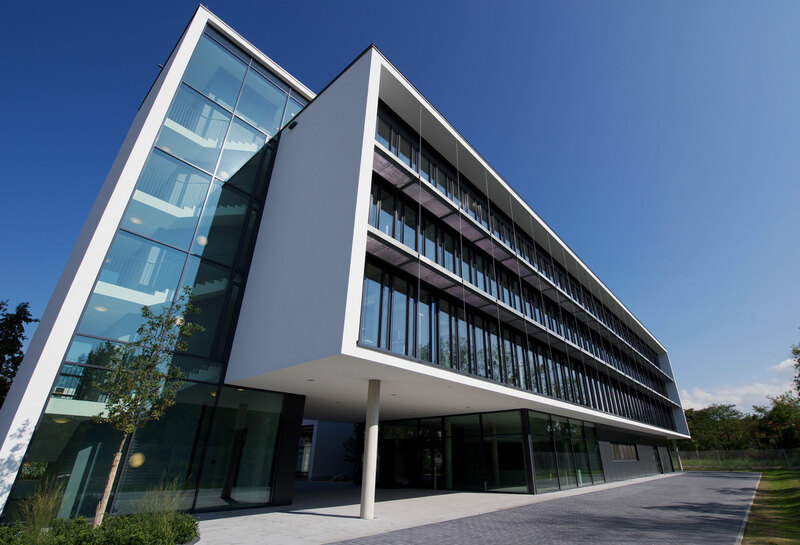 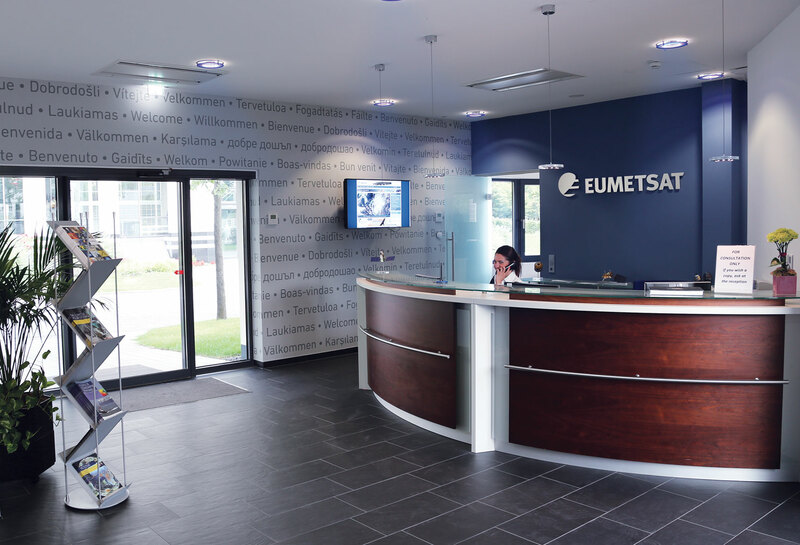 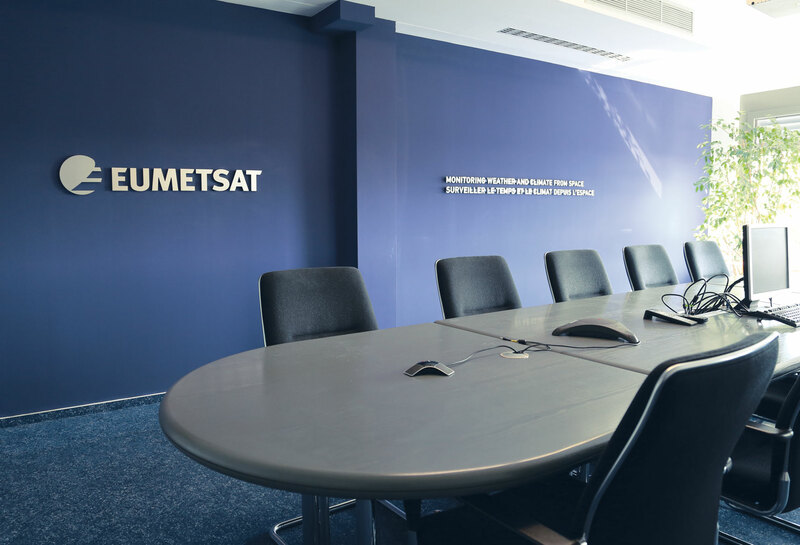 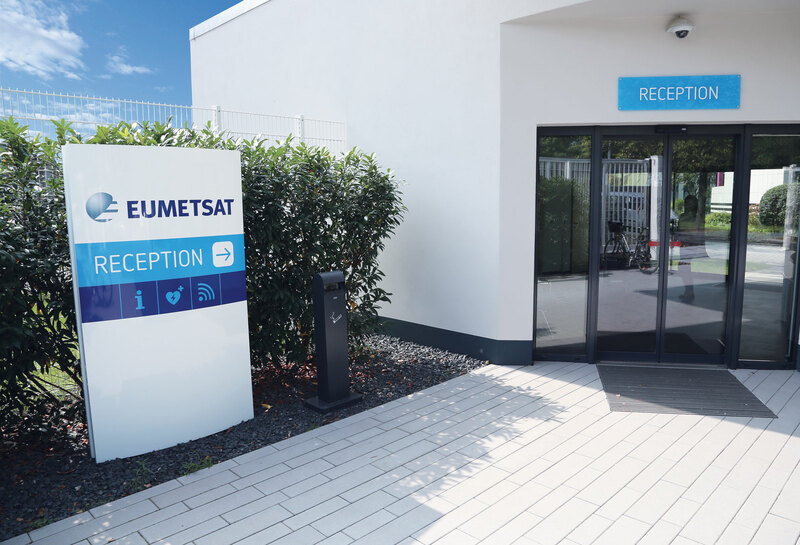 Challenge: Over the years EUMETSAT continues to grow and is now an organization with a global reputation for the quality of its operations and data. 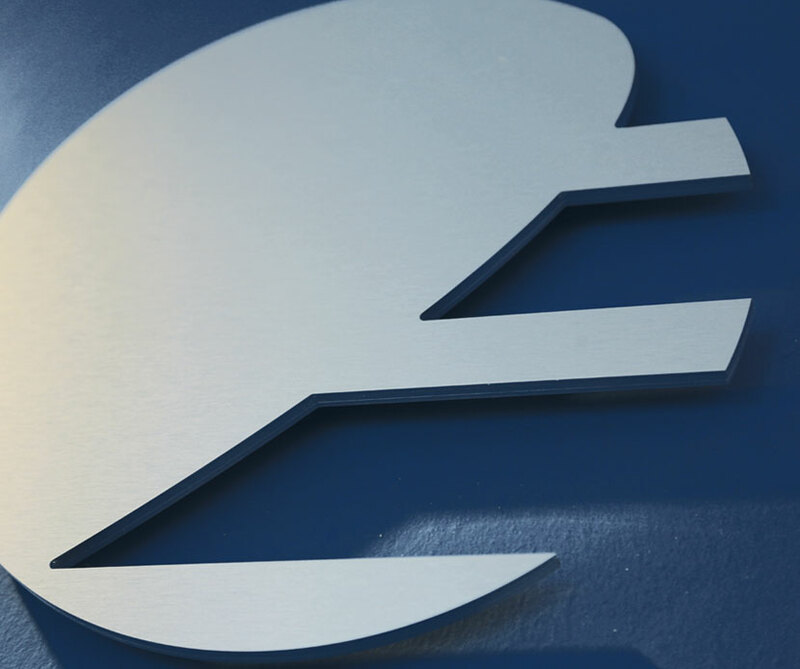 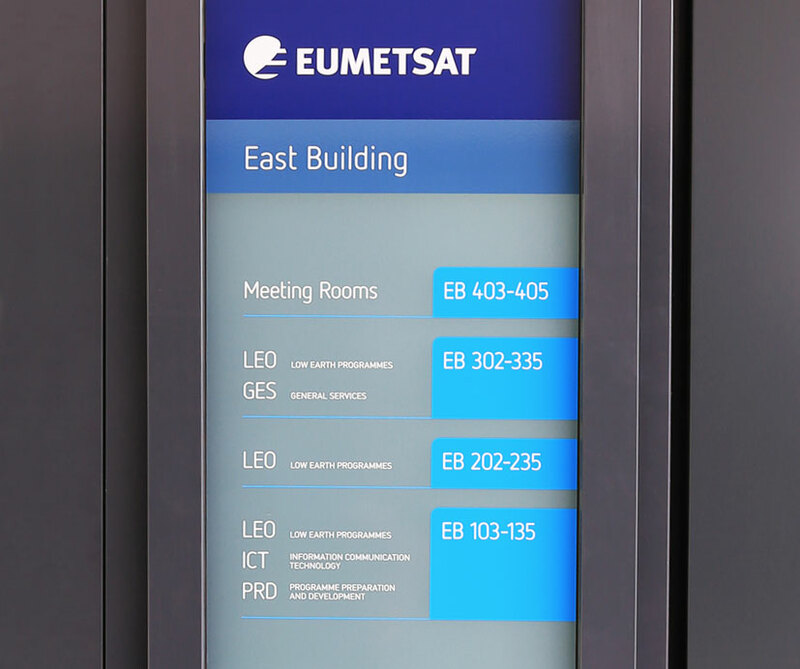 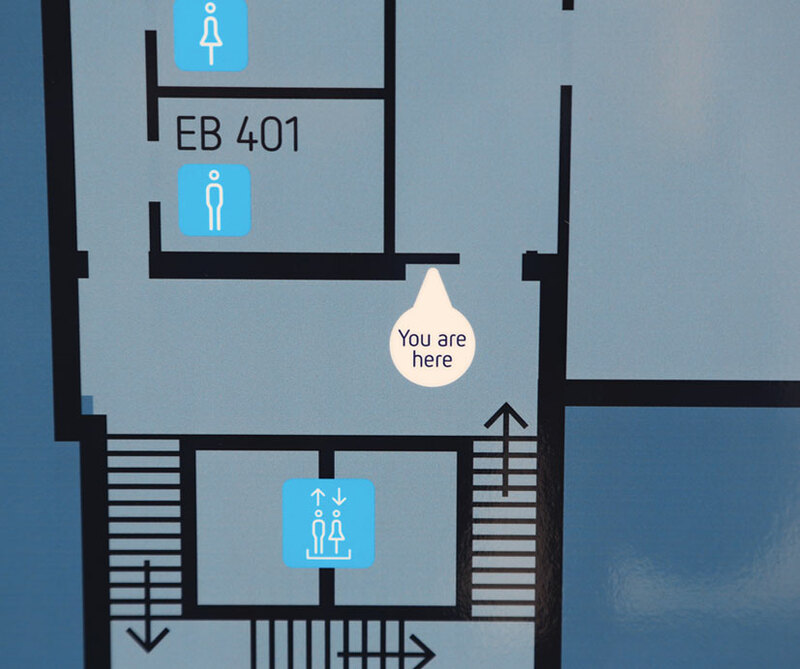 The overall EUMETSAT brand however was not in line with this growing reputation and needed to be reviewed and repositioned. 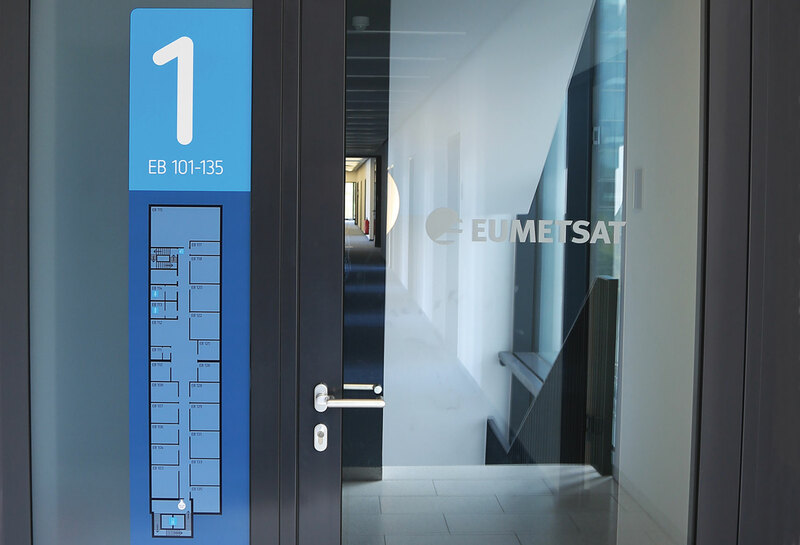 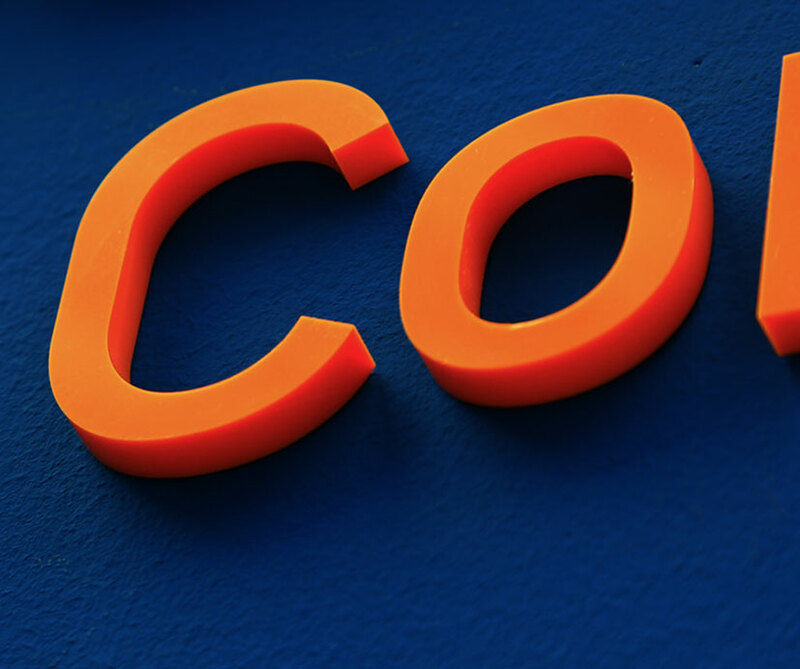 Solution: We continue to support EUMETSAT in developing an internal brand culture. 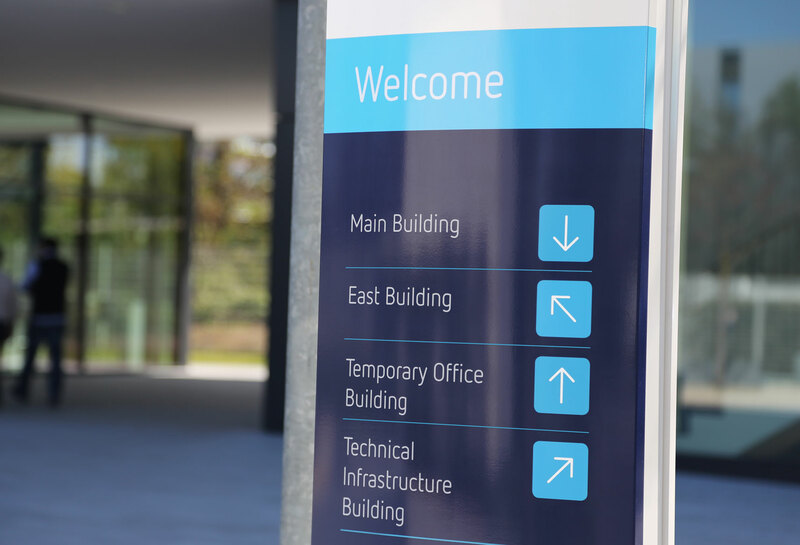 This is achieved through continued collaboration with each department of the organisation. 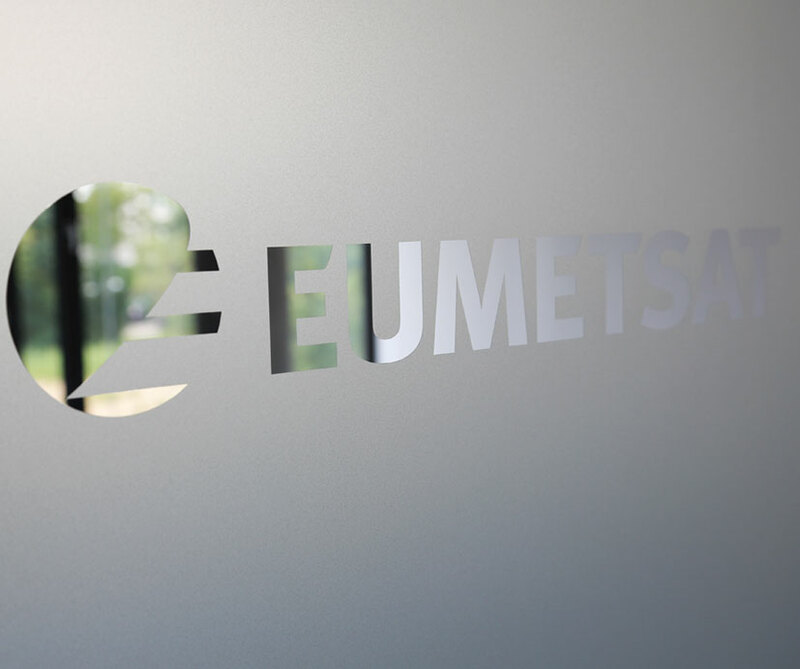 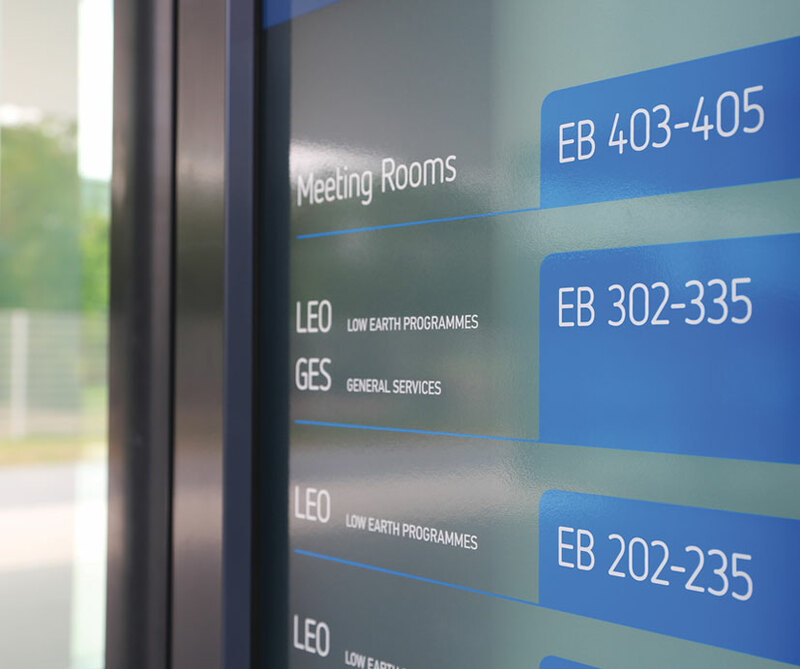 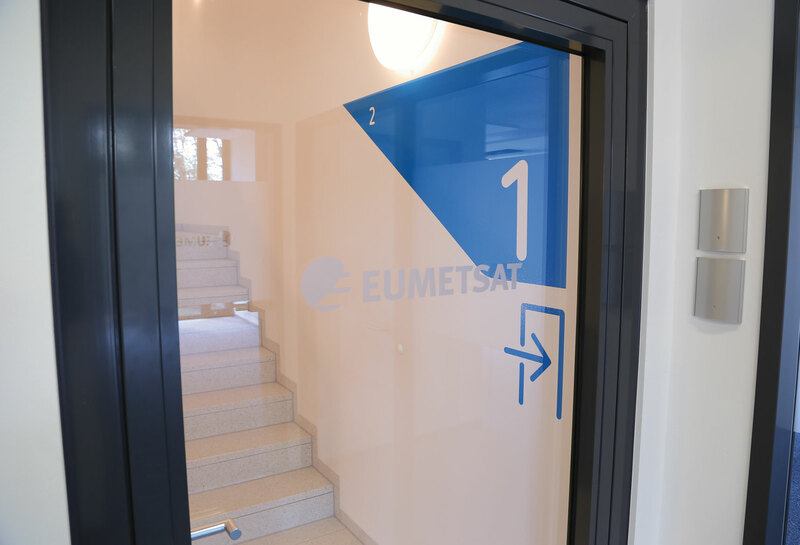 The result is a strategic partnership where we continue to successfully build and position the EUMETSAT brand both internally and externally.